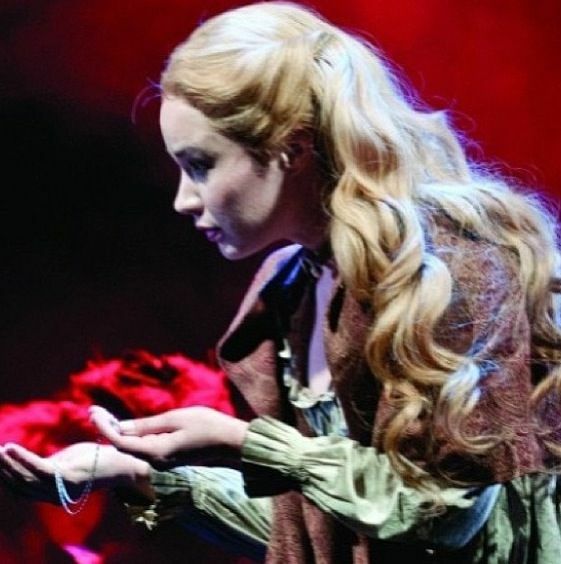 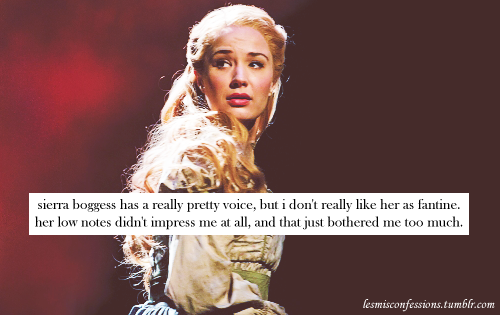 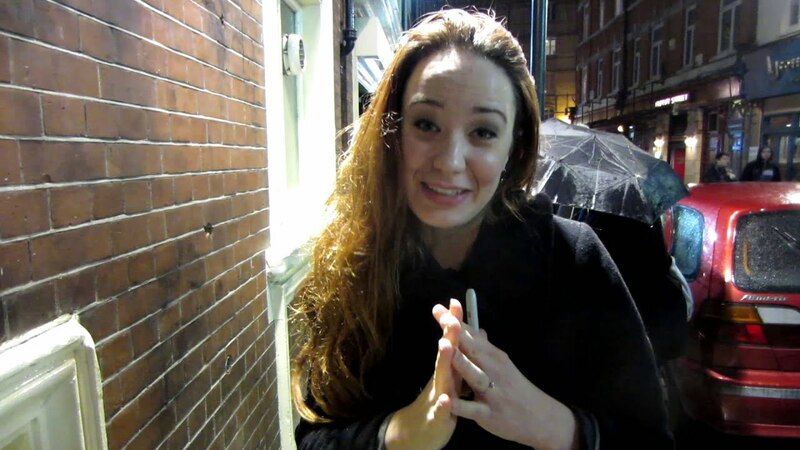 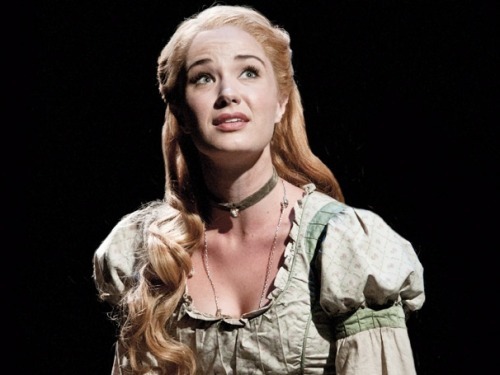 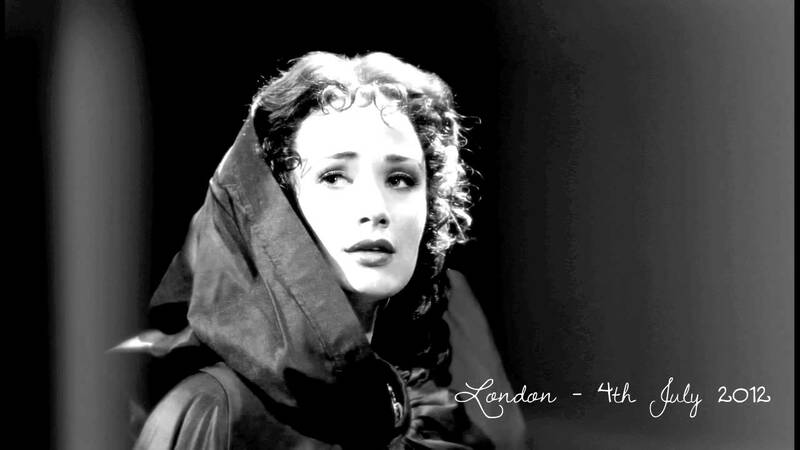 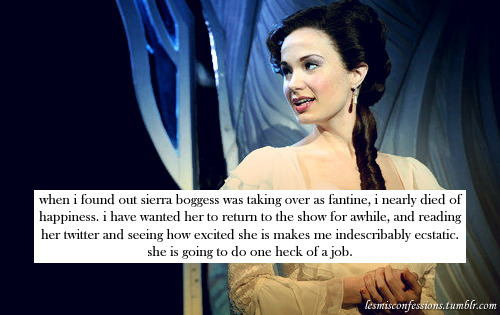 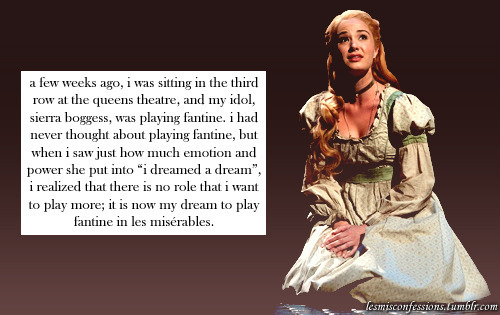 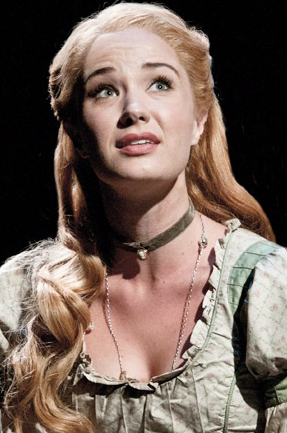 Sierra Marjory Boggess (born May 20, 1982) is an American theater actress and singer. 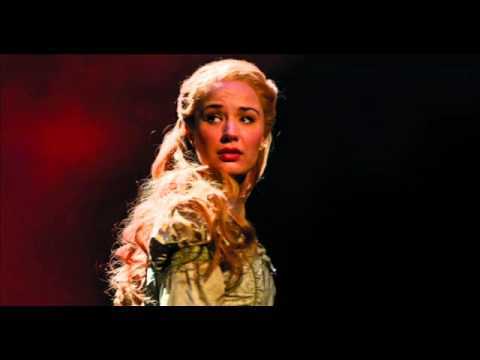 She is best known for originating the role of Ariel in The Little Mermaid on Broadway and for her multiple appearances as Christine Daaé in The Phantom of the Opera. 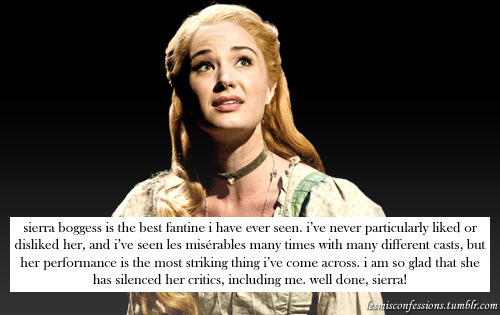 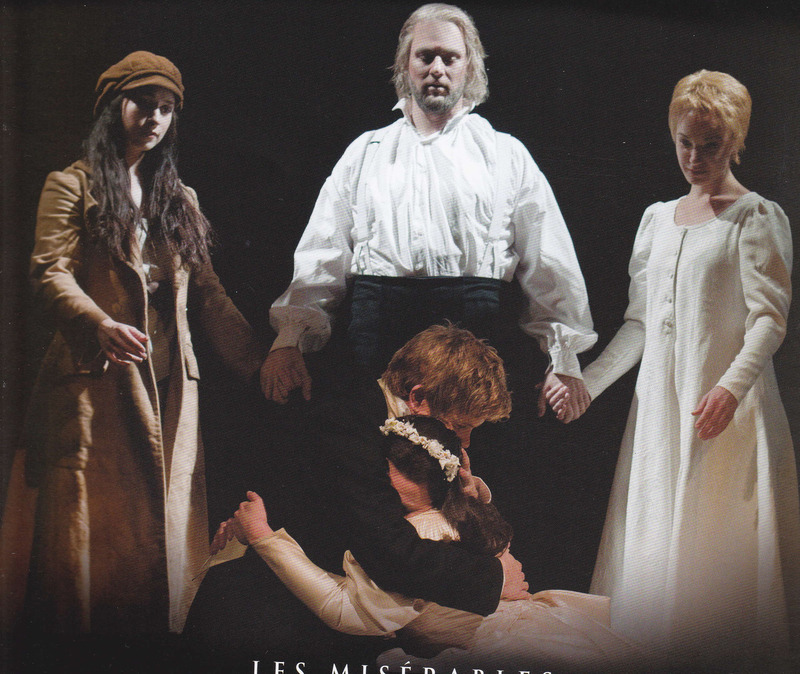 Sierra has been involved in several productions of The Phantom of the Opera beginning with the Las Vegas production in 2006. 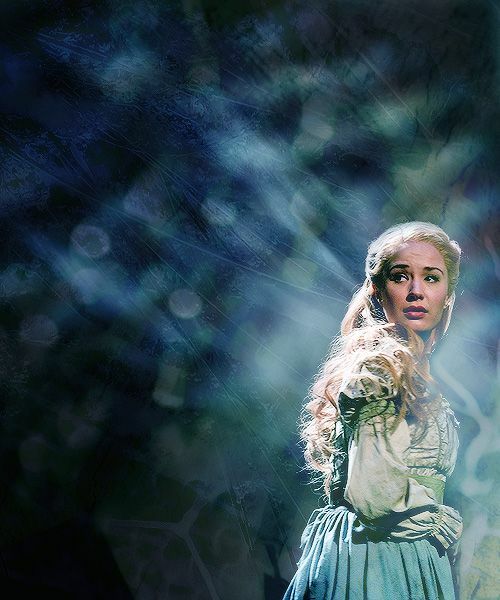 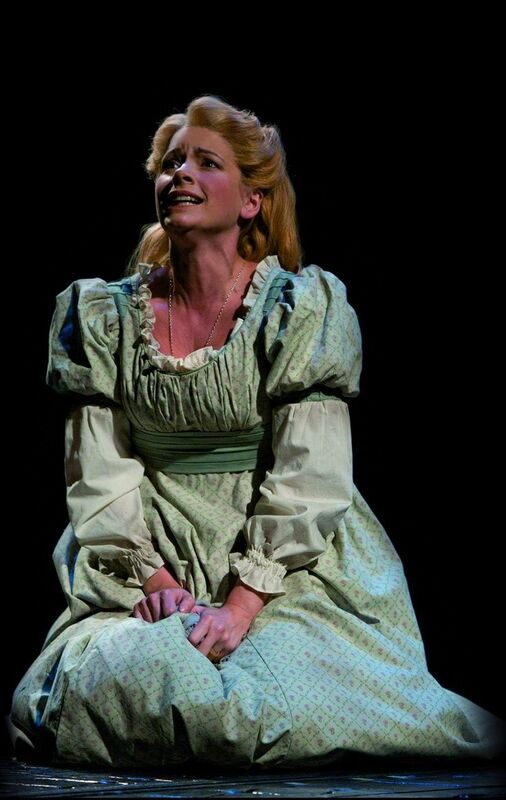 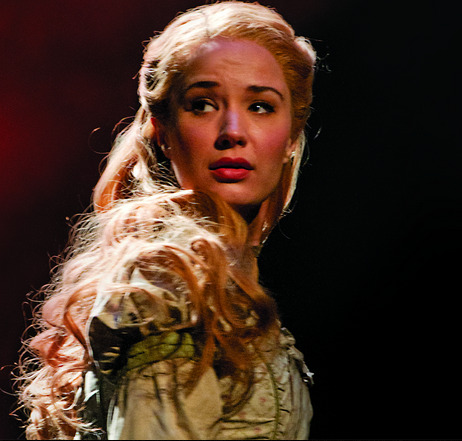 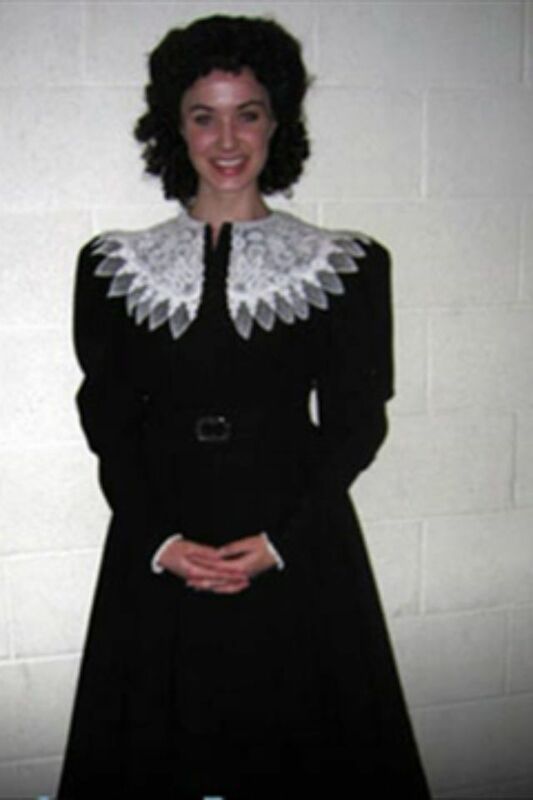 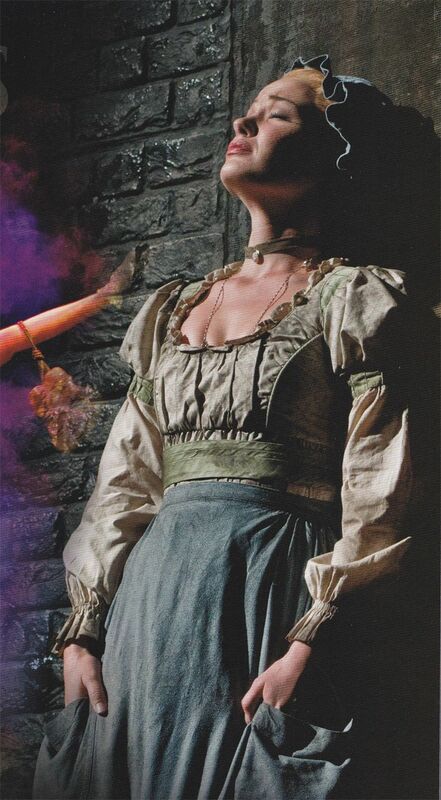 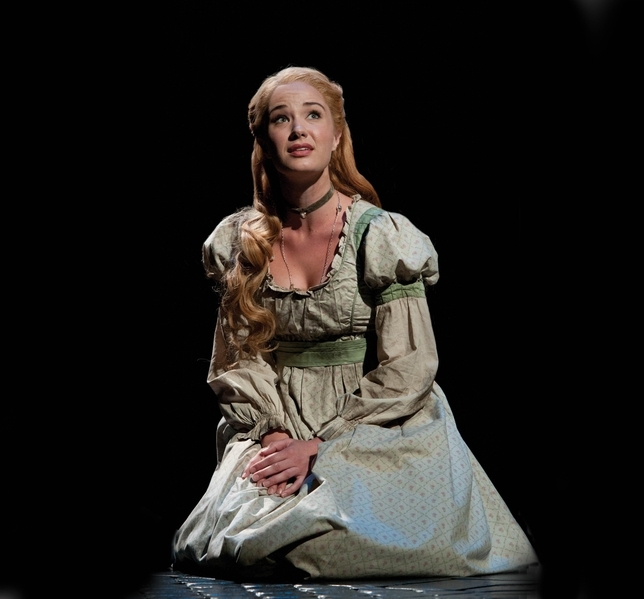 In 2010 she was cast in the role of Christine Daaé in Phantom's sequel Love Never Dies. 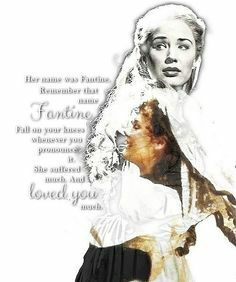 New interesting posts: Skin Crusts, Board Eraser Clipart, Kendall Schmidt And Katelyn Tarver Tumblr, French Flintlock Pistol, Letter B Wallpaper Hd, Batman Arkham Origins Facebook Cover, Cute Tattoo Designs For Girls On Hand, Brass Alloy, Ipod Touch 5th Generation Black And Silver.